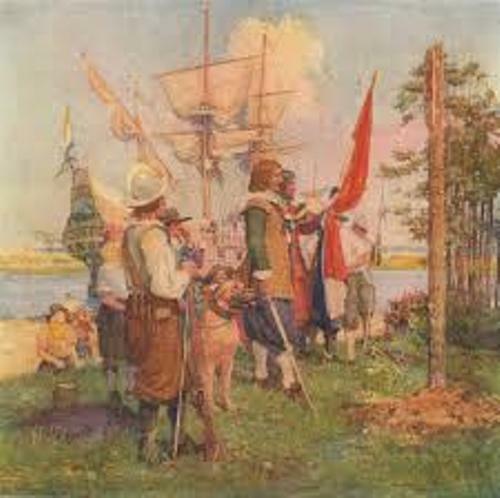 The Swedes and the Dutch were the first European settlers. In 1664, the British land of Colonial Delaware was under the control of Britain. In 1682 until 1701, Colonial Delaware was included as a part of Pennsylvania. All ties with Pennsylvania and England were cut down after the voting of Delaware Assembly. Actually until 1776, Pennsylvania and Delaware still shared the similar governor. The Dutch ship, Halve Maen made the first exploration in the land that people recognized as Delaware Valley. The ship explored the valley in 1609 led by Henry Hudson. The mapping on Delaware area was conducted by Cornelius May in 1613 and Cornelius Hendricksen in 1614. 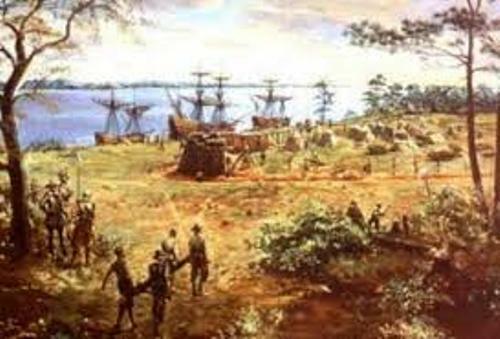 The land was attempted to be colonized after Gillis Hossitt and Jacob Jansz from Dutch West India Company tried to buy the land for a colony from the Native American people. The land was occupied by Zwaanendael Colony in 1631. The present day Lewes Creek is considered as the first settlement in Delaware. 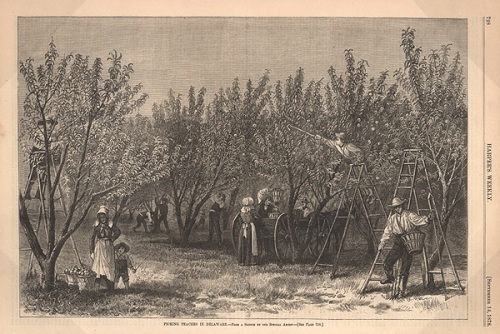 Delaware was an incorporated county in Province of Maryland in 1669 until 1672. Find facts about American culture here. There was dispute in the court between the Calvert and Penn families related to the land of Delaware. 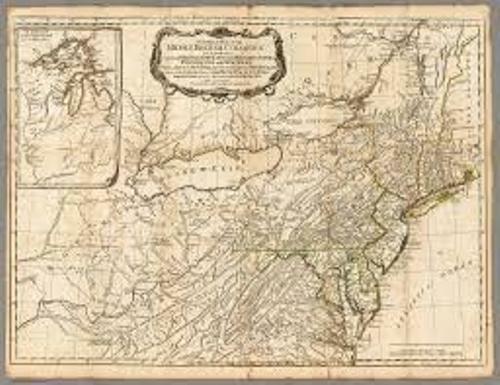 Delaware was given to Pennsylvania based on the Mason-Dixon Line. William Penn was the Quaker owner of Pennsylvania. 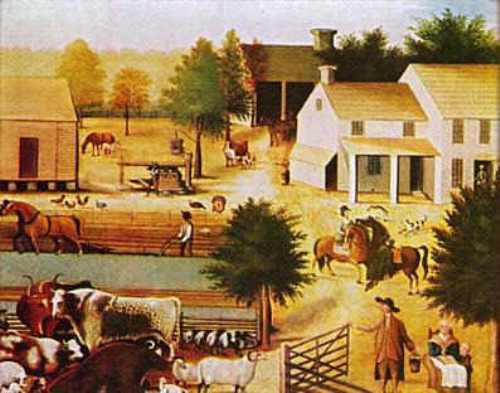 The land that we know as Delaware today was owned by William Penn too. In 1681, King Charles II granted William Penn with the province of Pennsylvania. He also earned Delaware. Get facts about American government here. Do you like reading facts about colonial Delaware?